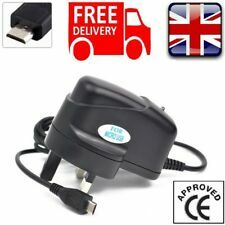 High Quality Plug and Cable Sync Charger for Micro USB Android HTC Samsung Phone. With specially designed pattern, small and easy for storage and take. Weight: 50g. Plug type: UK plug. Cable length: 1m. Material: Plastic. With specially designed pattern, small and easy for storage and take. 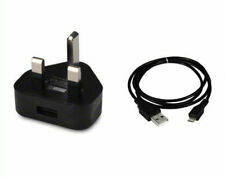 Plug type: UK plug. Cable length: 1m. Fine product with cheap price. Material: Plastic. With specially designed pattern, small and easy for storage and take. Plug type: UK plug. Fine product with cheap price. Cable length: 1m. Material: Plastic. With specially designed pattern, small and easy for storage and take. Cable length: 1m. Material: Plastic. Cavo USB Samsung Galaxy S4 e S3.Ricarica batteria.Micro USB.Note,Note2,S2,etc. Cavo USB per Galaxy S4 e S3. NESSUN LIMITE DI TEMPO. >>>>> N O T A B E N E !